I wondered if you would be interested in being part of Southam Literary festival on 20 October. if so, I will put you in touch with one of the organisers. 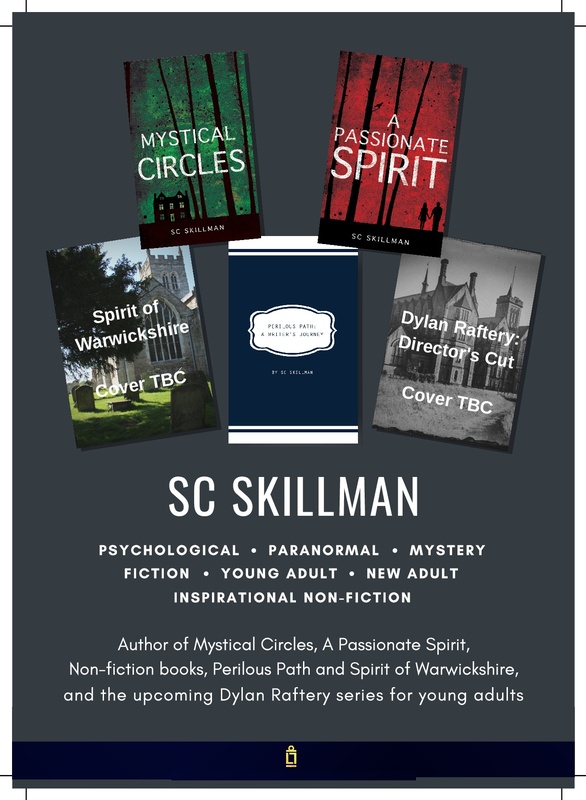 Thank you – yes I have already booked a place for the Southam Literary Festival.